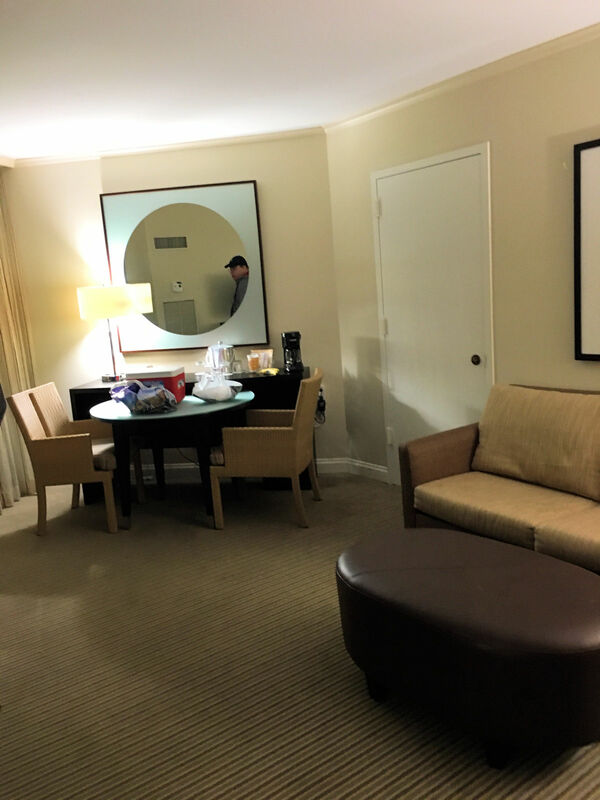 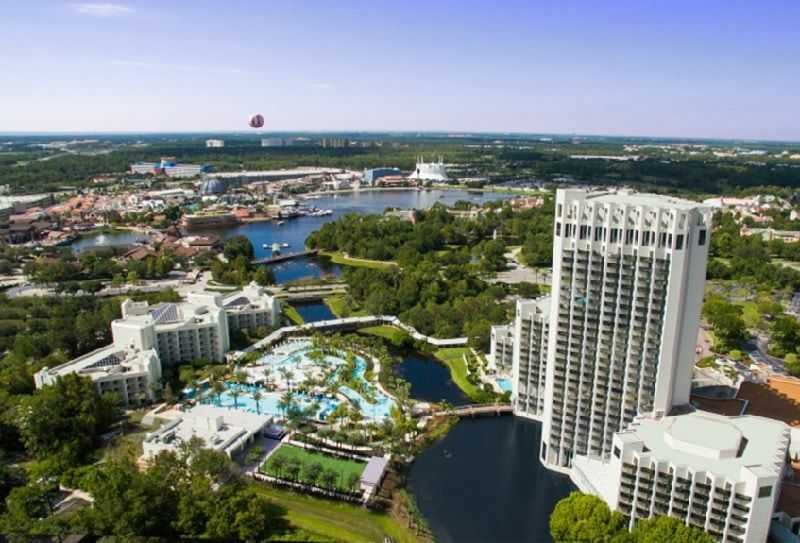 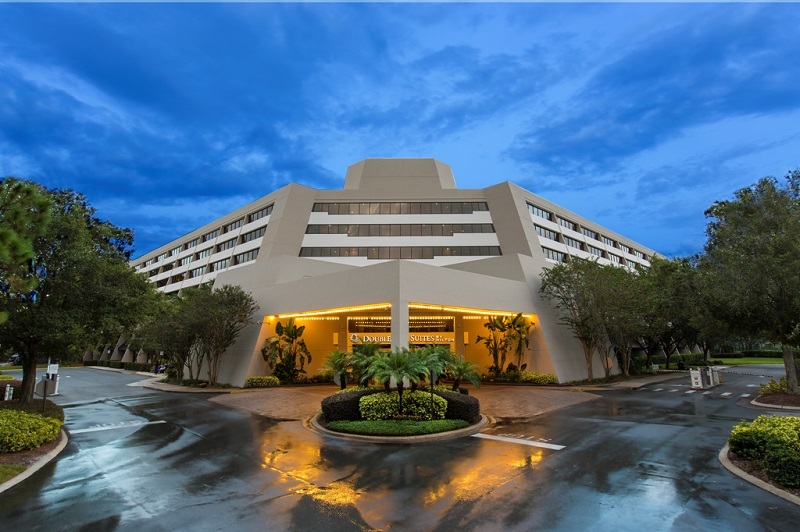 AJ and Andrew talk about the extra magic hours and FastPass Plus reservation benefits of staying at the non-Disney hotels on Hotel Plaza Blvd, just outside of Disney Springs, all excellent options. 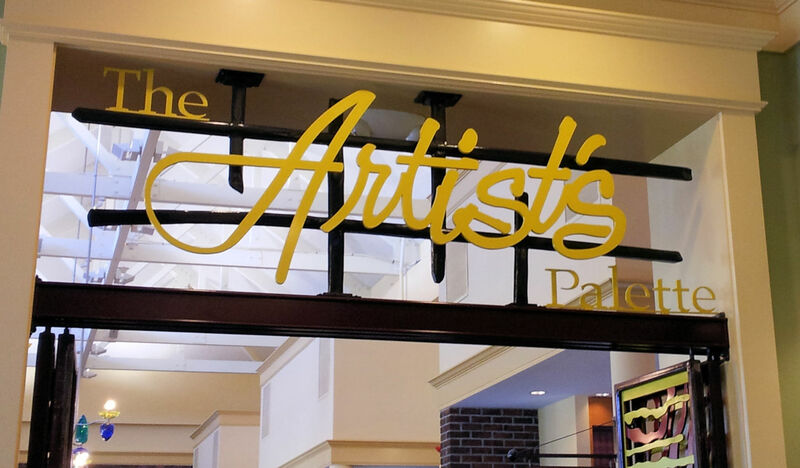 We also talk about one of our favorite counter service restaurants The Artist’s Palette at Saratoga Springs, an excellent choice to grab a quick bite before heading over for some serious shopping at Disney Springs. 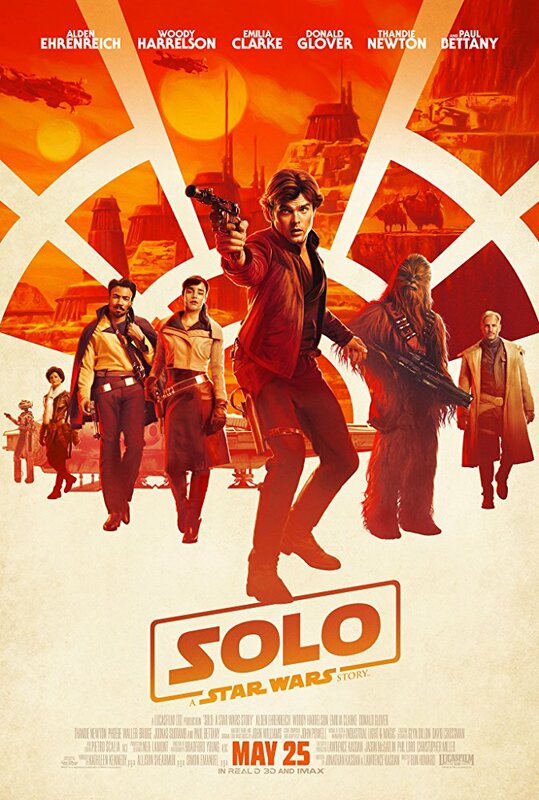 Finally we do one of our spoiler light reviews of Solo: A Star Wars Story.